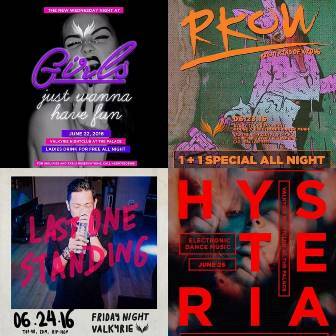 Why you should go: Something new is happening on Wednesday night at Valkyrie: Ladies get free drinks all night long! Other details: Be there by 10 p.m. For inquiries or table reservations, contact 0917-680-8888. Why you should go: Time for a Throwback Thursday! 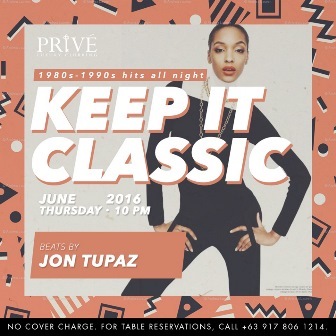 Keep it classic with DJ Ron Tupaz as he plays your favorite hits from the 1980s to 1990s! Other details: Party starts at 10 p.m. No entrance fee. For inquiries and table reservations, contact 0917-806-1214. 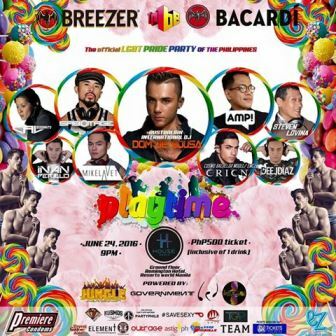 Why you should go: 1Tribe Philippines is delivering an eight-round, total-knock-out evening for the country’s official LGBT Pride Party. Loud and proud spin doctors for the night are Arrjae Puno, Cal Soesanto, Deej Diaz, Inan Perillo, Mike Lavet, Steven Lovina, and DJ Sabotage. 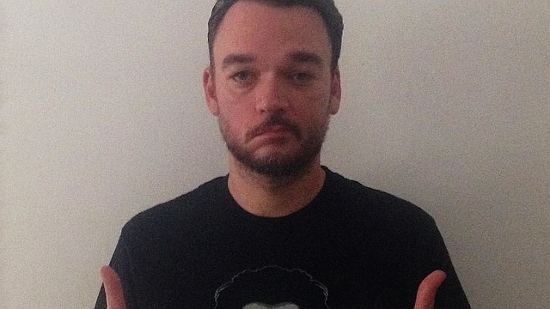 Plus, all the way from Australia, DJ Dom De Sousa. 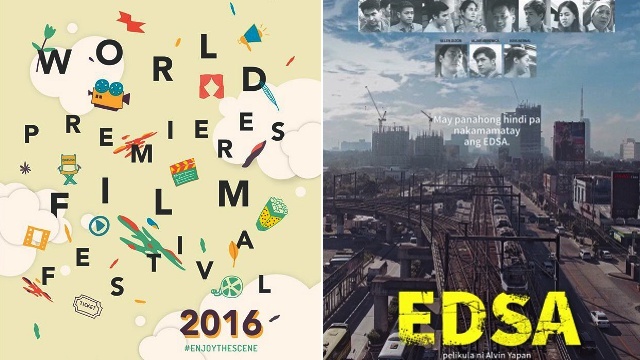 Other details: Doors open at 9 p.m. Buy your tickets at any SM Tickets outlets or Cinemas nationwide. For inquiries and reservations contact 0917-861-5747. Why you should go: Four hours of Black Market’s resident DJs playing the music that you want to hear. From Finch to Something Corporate, Coheed to Cursive, they'll play it all for you. Sing along to some emo and pop punk all night long. Other details: Party starts at 11 p.m. For inquiries or table reservations, contact 0917-829-4162. 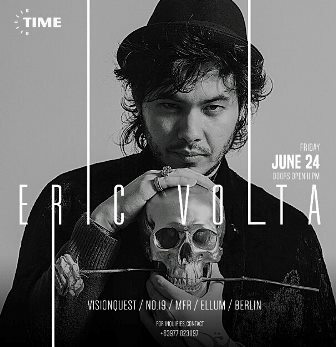 Why you should go: Eric Volta of Visionquest will be dropping by TIME on Friday! He’ll be with Samantha Nicole and TIME residents Alinep, Emel Rowe, Pav Parrotte and Raphael Carbonell. Plus, Br3akingsilence will also be dropping some beats on the Roof Deck. Other details: Doors open at 11 p.m. Entrance is P1,200 before 2 a.m. with a free drink and P1,500 after 2 a.m. with a free drink. For inquiries, contact 0977-823-1197. Why you should go: In celebration of Pride Month, have a taste of Rainbow Jam this Saturday. How to celebrate? You can perform or sell your works of art, merchandise, or products at the bazaar. Other details: Event starts at 7 p.m. If you wish to perform, secure your slot with Patricia at 0915-912-9919. If you want to sell items, contact Jomelle at 0977-816-9318. Why you should go: The crazy, wacky band of Tanya Markova will be playing new tunes from their new album, Mister Tililing! Helping them out so you can have an even more fun time are the Bennybunnyband, Dhruva Tara, and The Putings. 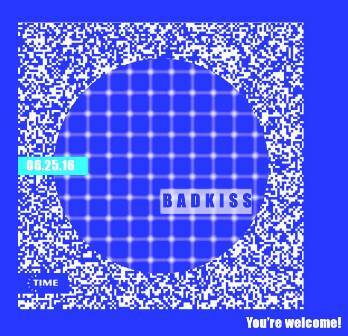 Other details: Gig starts at 9 p.m. Get in for P200, inclusive of one drink. 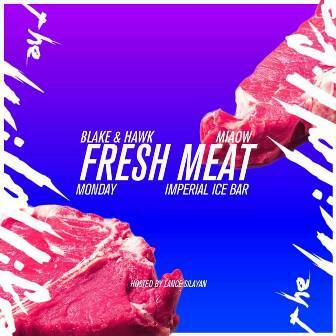 Why you should go: The next episode of Fresh Meat Mondays at Imperial Ice Bar comes your way with Blake & Hawk and Miaow on bass and beats duties! P100 shots all night for those that want to start the week right! Other details: Party starts at 10 p.m. For inquiries or table reservations, contact 0917-542-8831. 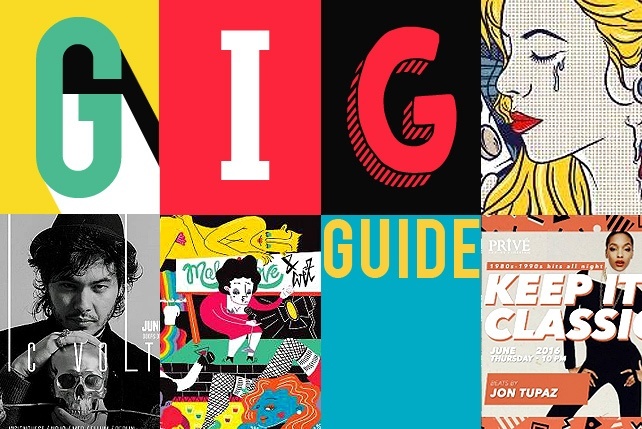 Why you should go: Who says that OPM is dead? Sonic Logo TV brings you another night of pure OPM talent and music to drive your doubts away. Other details: Gig starts at 9 p.m. For inquiries or reservations, call 897-8629.